Short films by Alec McAulay - Website of kibofactory! David and Keiko's marriage is under strain. 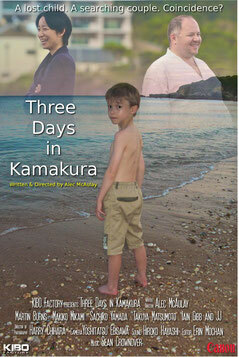 Fate conspires to bring a small boy, half-Japanese, half-Western, into their lives, and the boy becomes a catalyst in their troubled relationship during three days in Kamakura. 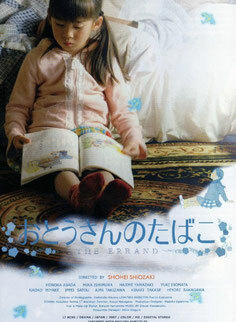 Confronting her dying father, "The Errand" is the bittersweet story of a little girl's struggle with her own conscience and her dawning awareness of the difference between right and wrong. 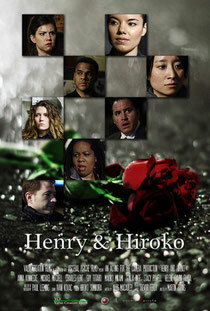 Friends gather for Henry's funeral, but widow Hiroko's eulogy takes everyone by surprise. You can view a 30-second trailer here. 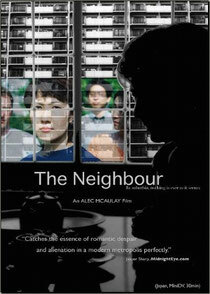 Lonely housewife Masako, trapped in a loveless marriage, is intrigued by a series of anonymous love letters inviting her to an illicit rendezvous.